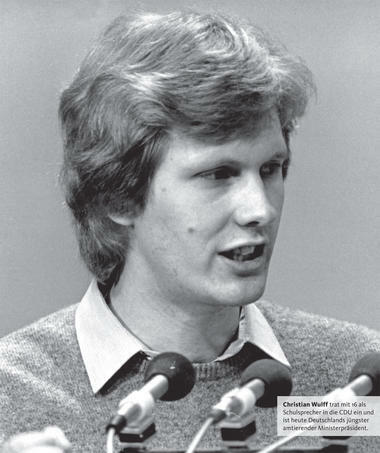 Christian Wulff is ready for your opinion, support and vote. Vote online NOW! 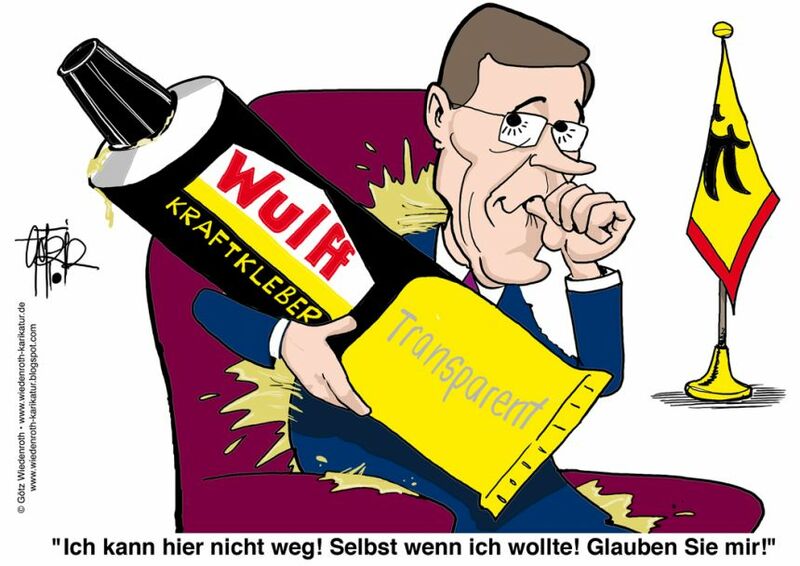 Klicken Sie, falls Sie Christian Wulff nicht unterstützen. Sagen Sie warum. 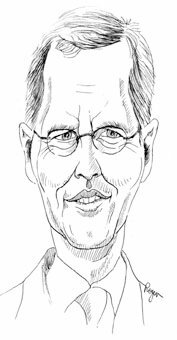 | Click, if you do not support Christian Wulff. Say why. Online election results for "Christian Wulff" in graph. 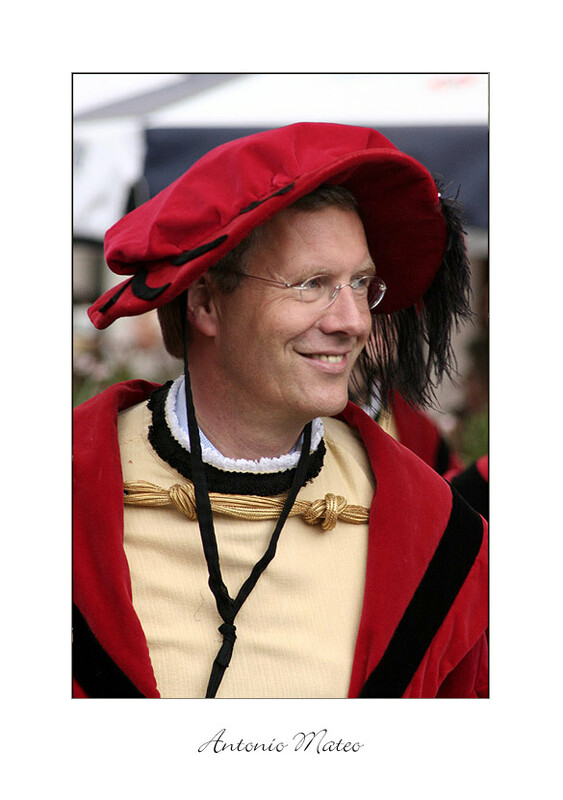 Christian Wulff is not my president!